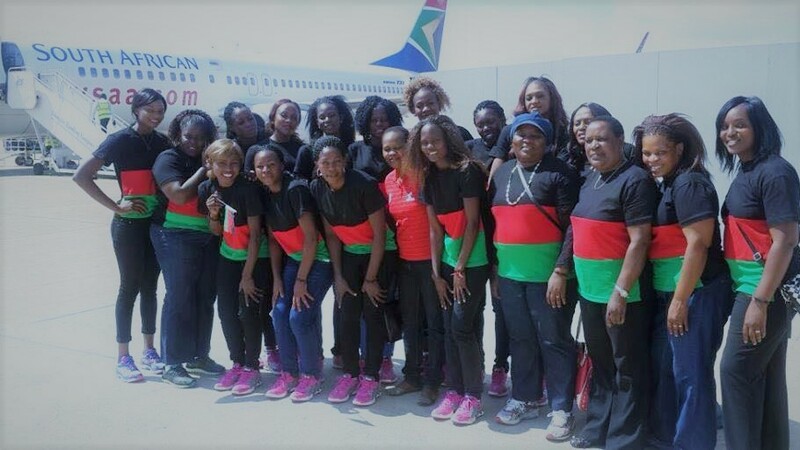 LILONGWE (MaraviPost): Malawi National Netball team (the Queens) beat Zimbabwe by 55 baskets to 45 to the awe of many in their opening game of the African Netball Championship in Uganda. The tournament began on 24th of June and is scheduled to end on Thursday June 29th. It is however a shocker that the Queens’ greatest rival South Africa are not participating in the tournament. Queens, who lost the title in 2013 bounced back in their opening match of the tournament with a spirited performance against the improved Zimbabwe side. According to the Queens team Coach Griffin Sayenda, “the Queens are without star player Mwai Kumwenda but our hopes are on Joyce Mvula as she joined as three days before the tournament and has already blended well with the team.” True to his word, indeed the success of the queens was due to the magnificent shooting of the Manchester Thunders star. The game got highly tensed in the 3rd quarter as Zimbabwe came on strong to score a number of baskets that lessened the gap between the two teams. Malawi lost possession of the ball in various instances that could have been avoided. However Malawi defense team adjusted itself to ensure that the Zimbabwean side didn’t catch up with the Queens. 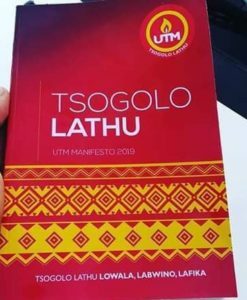 The absence of the number one goal shooter Mwai Kumwenda was not noticed as Mvula and Jane Chimaliro stole the show from the word go. The duo had the supporters amazed by the tremendous accuracy and team work. Malawi has four more games to play as the Africa Netball Cup. The Queens next game is on 26th June against the hosts Uganda.